Come to our FREE event at the Oak Park Conservatory!! Due to the popularity of this event, tickets are required. Please join us Sunday, March 3rd for KidsFest. This year we are celebrating South American rainforests as we highlight our Tropical Showroom. There will be masks and plenty of feathers as we nod to Brazil’s Carnaval! 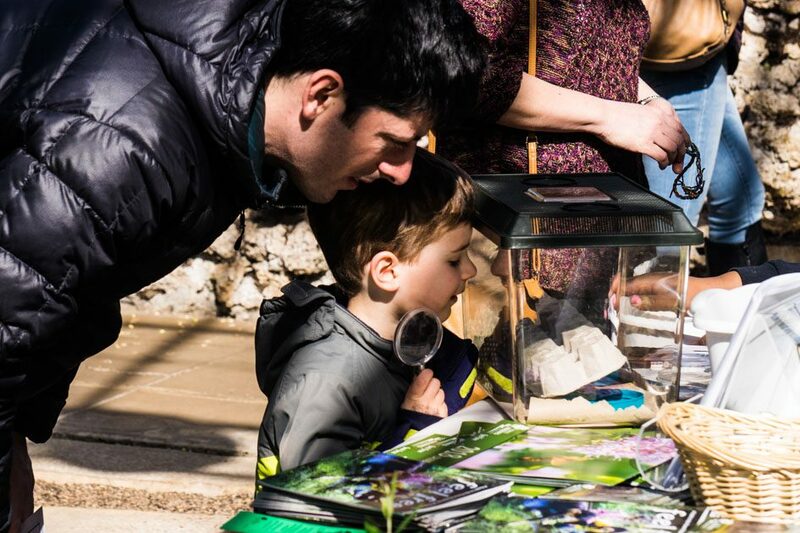 This annual family event is free and includes hands-on educational activities for children and a chance to explore the Tropical, Mediterranean and Desert Rooms. KidsFest is for ALL AGES. Enjoy critters and refreshments! Hope to see you there!! Reminder – Tickets Required. Find your FREE tickets online at http://www.pdop.org/events/kidsfest/. Contact us at 708-725-2400 if you have questions.